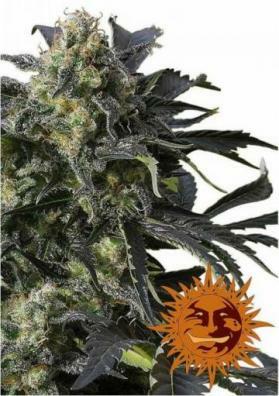 Sweet Tooth Marijuana is a sweet and fragrant strain with high contents of THC that makes it potent and able to relieve the pain. It is easy to grow being harvested in 9 to 10 weeks. 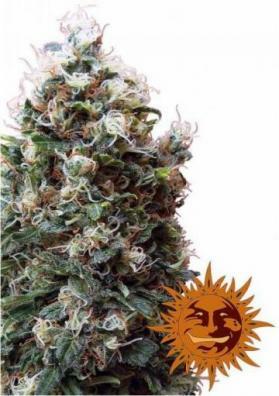 After a long research and testings, Barney's Farm finally managed to develop a this hybrid strain coming from distant regions like Afghanistan, Pakistan and Hawaii. Sweet Tooth has a taste that far exceeds the expectations of the most exigent tasters. It is sweet like chocolate but also acid. It also has a herbal and spicy aroma mixed with a diesel backgrounf. 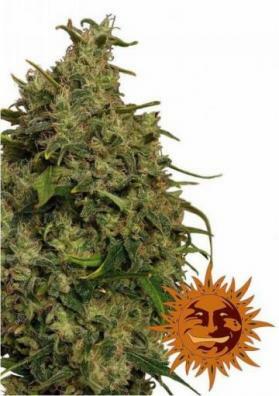 The high content of THC (22%) of Sweet Tooth leads to a potent high being one of the best features of this Cannabis strain.It harbors psychoactive components that hits directly the brain, creating an energetic and relaxing sensation. This effect is combined with a coporal relaxing high which tends to levered. Its high level of CBD (1%) makes Sweet Tooth to be also used medicinally to relieve pain but also to stimulate the appetite. Such effects, both physical and mental, are very durable. Sweet Tooth is a medium sized plant growing strong and reaching heights of between 75 to 95 centimeters. Despite not being tall it produces large amounts of long and solid side branches. In this way, you can put the plants near each other but not too much to not limitate their development. Since Sweet Tooth doe not demands any special care it is very suitable for beginner growers. 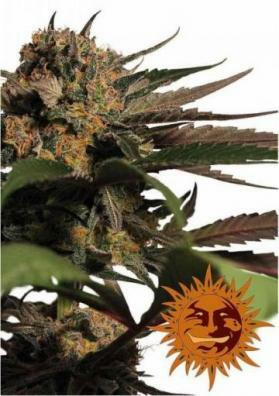 When not too much expose to cold it will develop beatifully with a sativa appearance. It is not sensitive to heat, to the amounts of fertilizers or fungal diseases. After 9 or 10 weeks of flowering the harvest can be done being able to produce yields that can reach 450 grams per square meter. 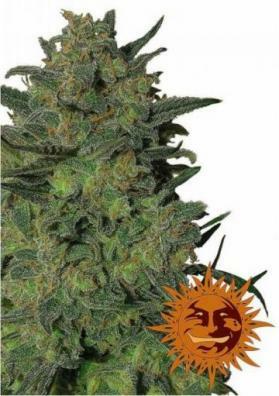 When dried, the buds becomes hard and compact as stones. Sweet Tooth won many Marijuana cups, in 2000, 2001 and in 2002.